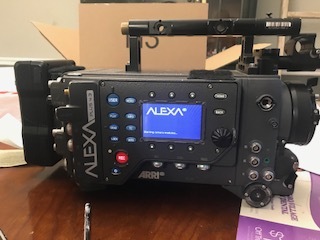 Selling our Arri Alexa Plus 4:3, based in Nashville, TN. 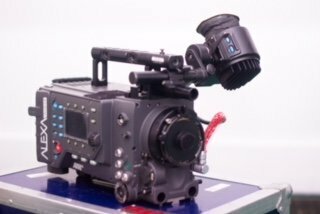 This camera has about 2400 hours on it. It's in great condition, I've never had a single issue with it. 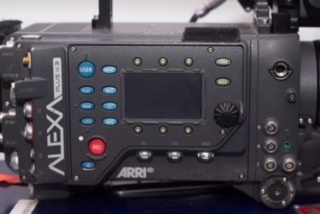 It was serviced by Arri about 2 years ago, right before I bought it. 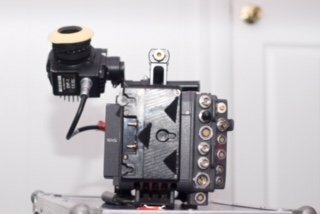 Normal cosmetic wear on the body, but no damage or issues with operation. 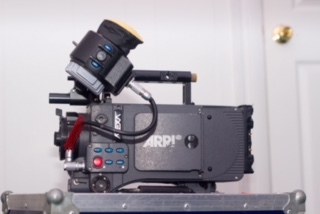 Comes with 5x 64gb SxS cards, EVF, and various other cables and accessories, as well as a case. I'm asking $17,500 but I am open to negotiate. Email me at contact@caseycross.com if you are interested. Thanks!